A friend of mine has been contending with no air conditioning in her apartment for the past couple of weeks. Thanks to sketchy repairmen and a questionable landlord, she’s been suffering in this Southern heat and looking for ways to stay cool. If you’ve ever been in the same boat, then you know what’s it like to have sweat in places that surprise you. It drips, collects, and can even form images on your clothes. The heat makes it hard to breathe, cook, or function. But you make do. When cracking the windows ain’t enough, you learn to get creative. Some of you may like the idea of being A/C-free but want ways to beat the heat. Others just need to adapt a room or deal with a temporary lapse in your A/C, so we’re sharing a few ways for you to be cool without spending a fortune. We know you’re staying hydrated in the heat, so why not put those plastic bottles to good use? Rig up a DIY air conditioner with a fan and some plastic drink bottles. Instead of dropping your sweaty tears into a bucket, create a makeshift air conditioning unit with a 5-gallon bucket. Did ya know you can cool a room with certain plants? 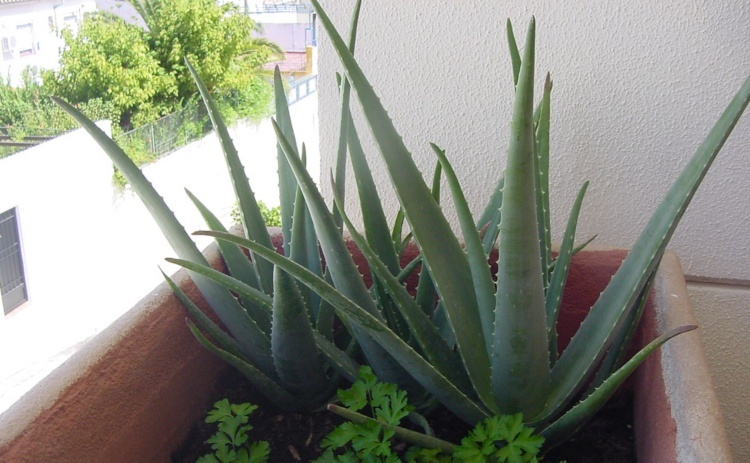 Aloe is a master at fighting heat, and the snake plant is great for releasing oxygen and keeping things cool, especially at night. Other temperature-lowering plants include the Ficus tree, Areca palm, Golden Pothos, and baby rubber tree. It’s cooler because it’s made from a plastic cooler. Check out how to convert one into a unit. If you’d rather skip hacking your plastic cooler, then go for a Styrofoam version to use for this portable air conditioner. Who grew up with something like this to cool the house down? Place some ice cubes or an ice block in front of a fan. Let the cold vibes from the ice blow around the space. There’s another way to remix a fan so it can make things uber cool. Copper makes everything better with this hack. Reverse the direction of your ceiling fans to counterclockwise so that the hot air flows upward. Besides sticking your head in the freezer, you can also stick your sheets in there. Place your pillowcase or sheets in the freezer before you go to bed for an hour or so and allow the cool threads to lull you to sleep. It’s hard trying to sleep in a hot bed! Why deal with sweat and tears when you don’t necessarily have to? In addition to the tricks above, be sure to close your blinds or curtains to block out the sunlight. You can also invest in some thermal or blackout curtains to block window heat from becoming trapped in the room. If you live alone or simply feel adventurous, you can always strip down. Stay cool! Do you like living without air conditioning? How do you cope with summer heat and humidity in your home? Which of these tricks will you try?